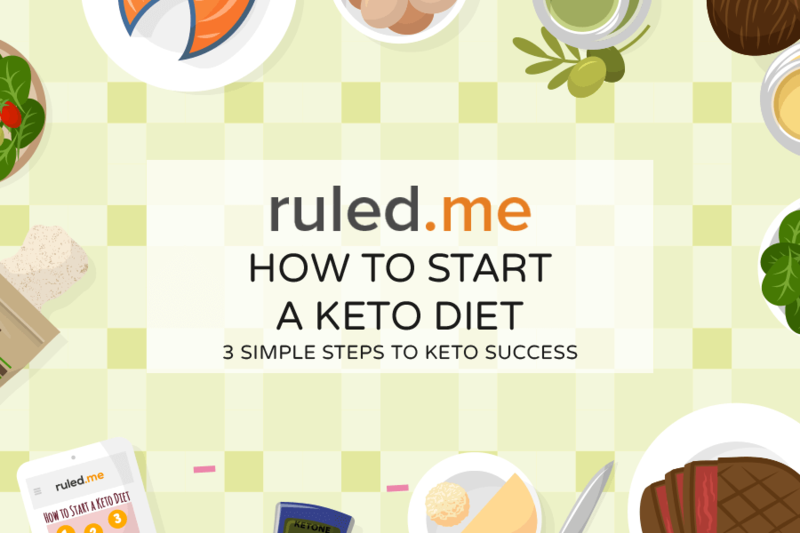 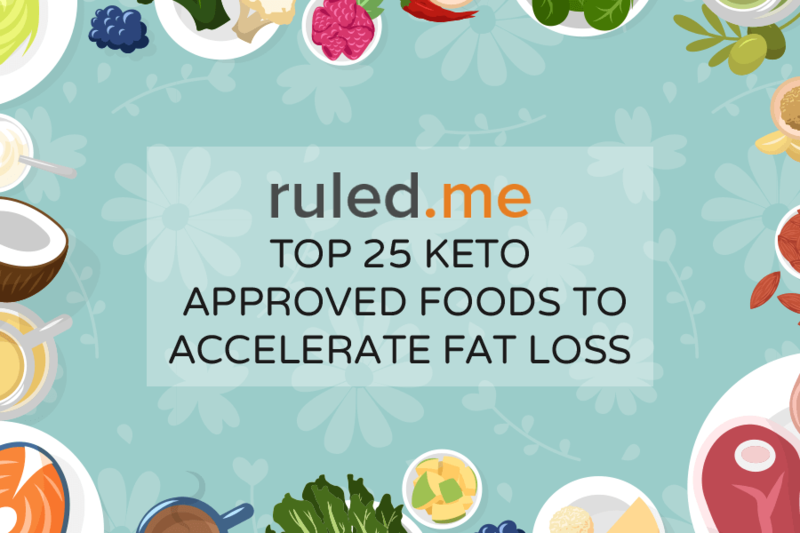 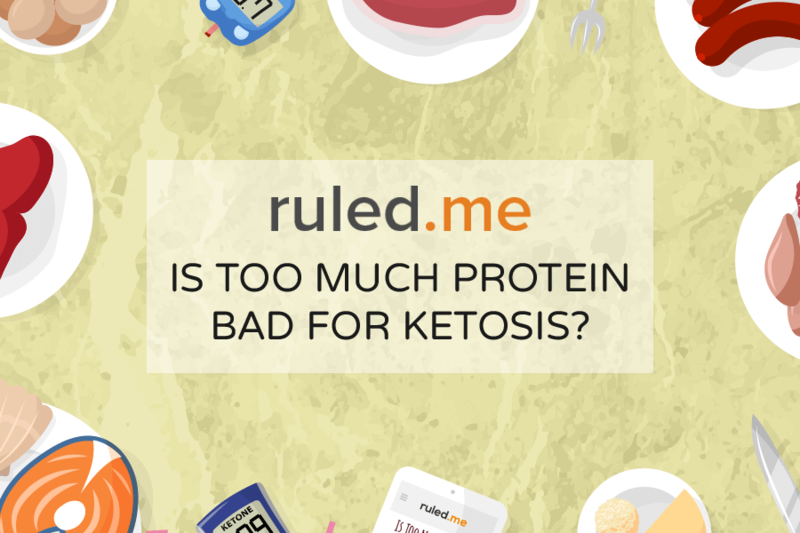 Make sure you get the low down with our guide to keto. 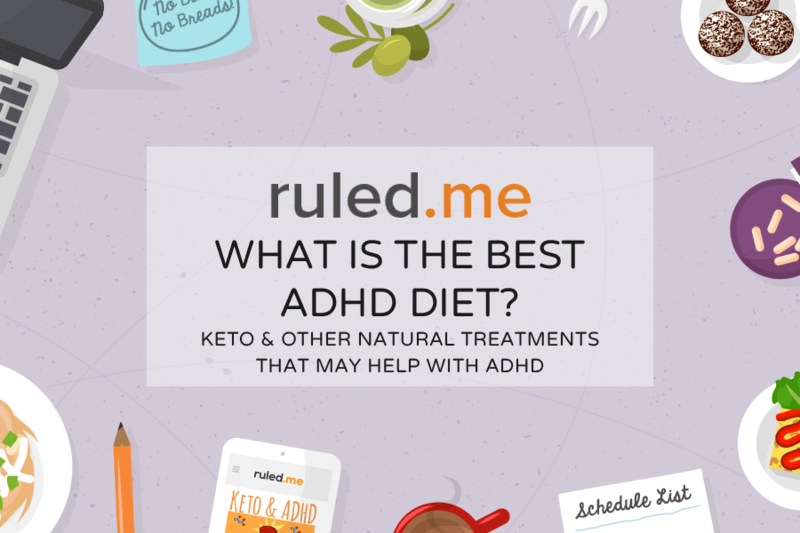 Can a Ketogenic Diet Help Treat ADHD? 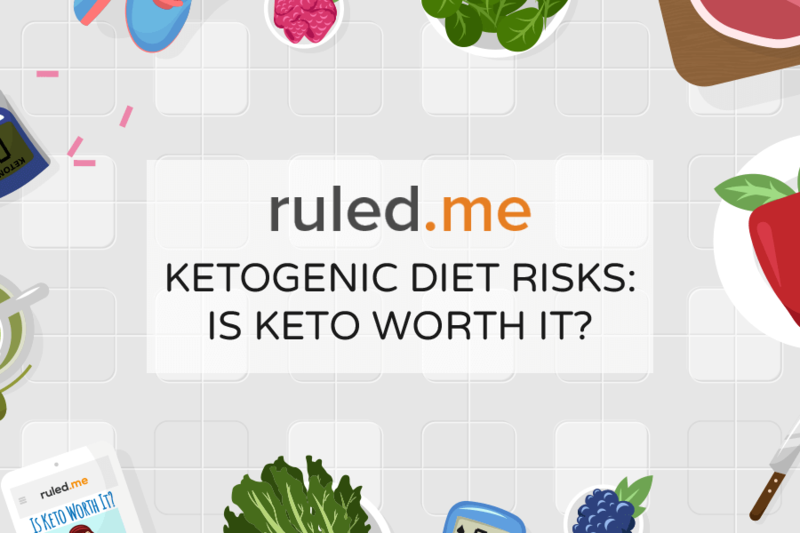 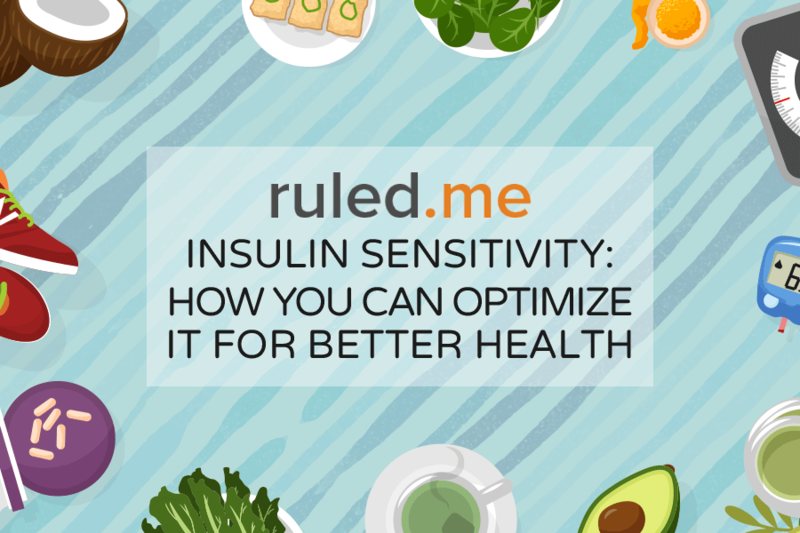 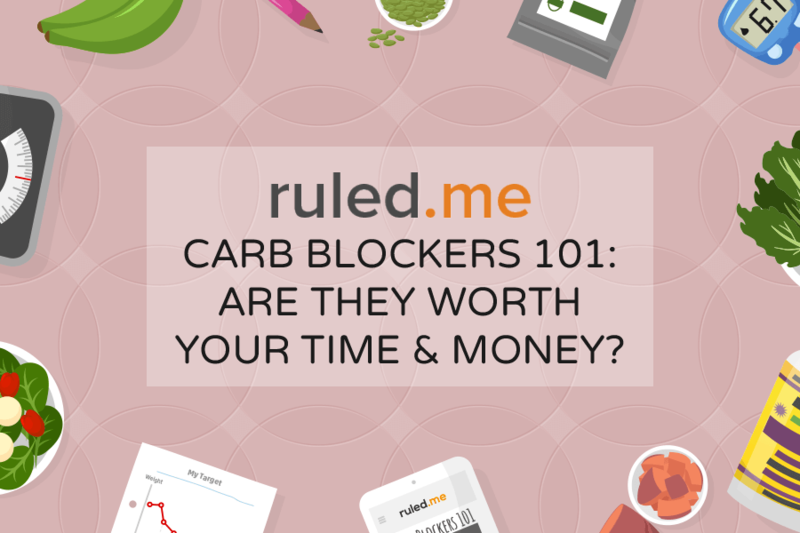 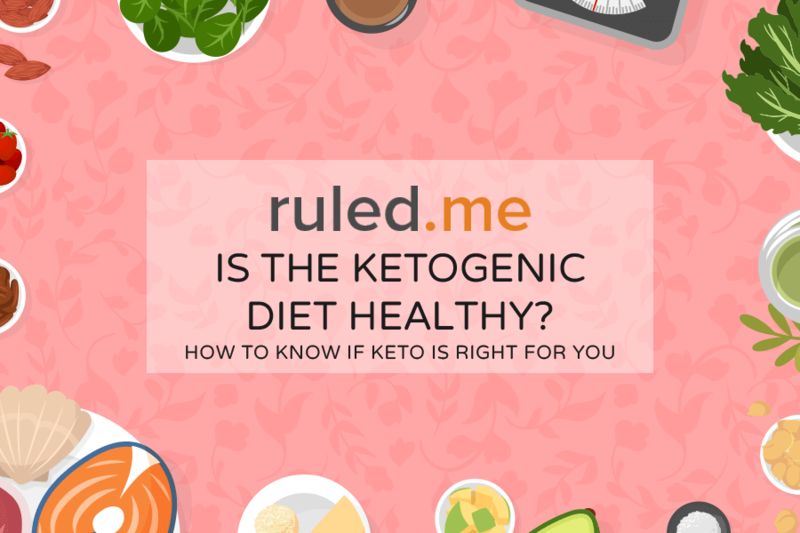 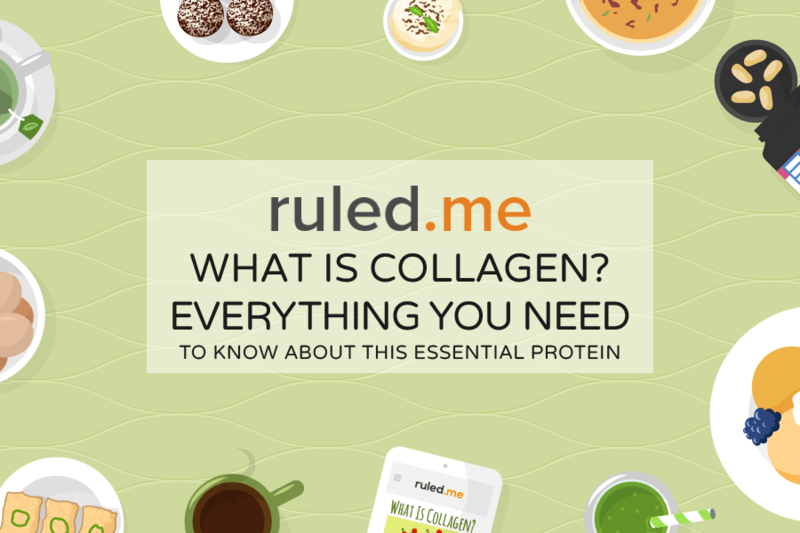 Ketogenic Diet Risks: Is Keto Worth It? 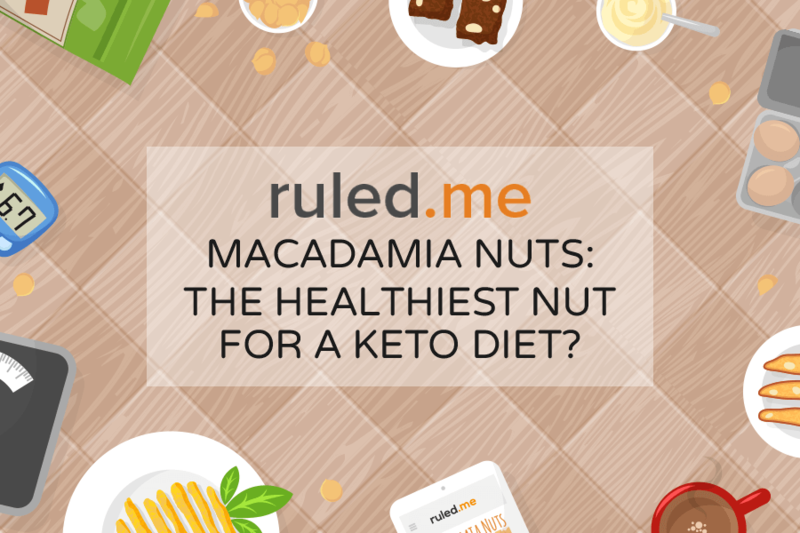 Macadamia Nuts: The Healthiest Nut for a Keto Diet?